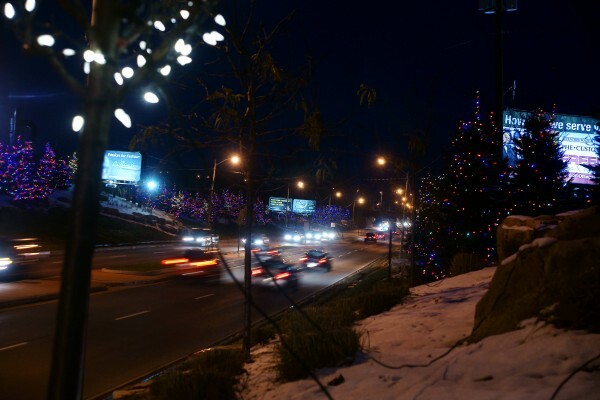 This article is 2689 days old. 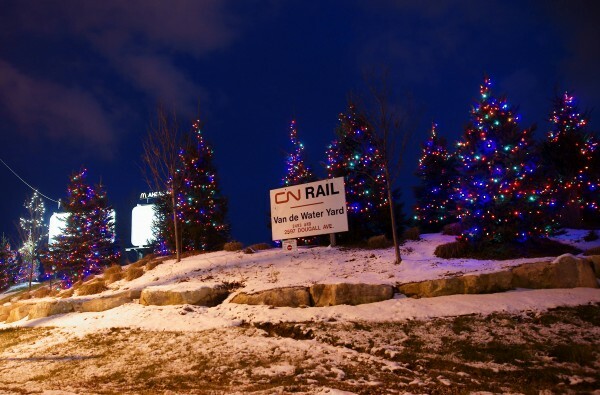 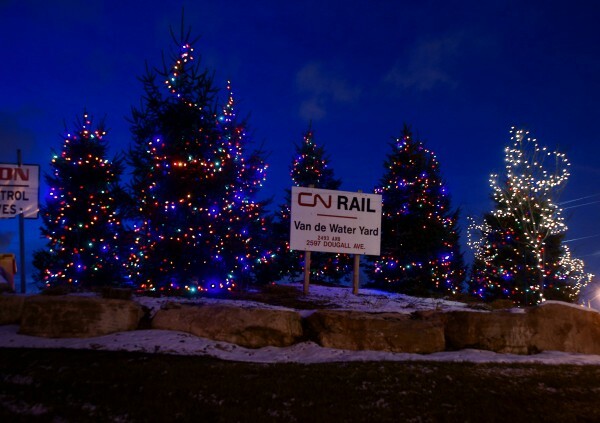 Dougall Avenue is decorated for the holidays. 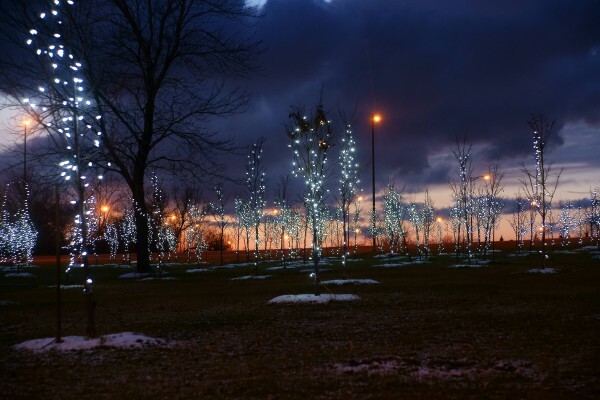 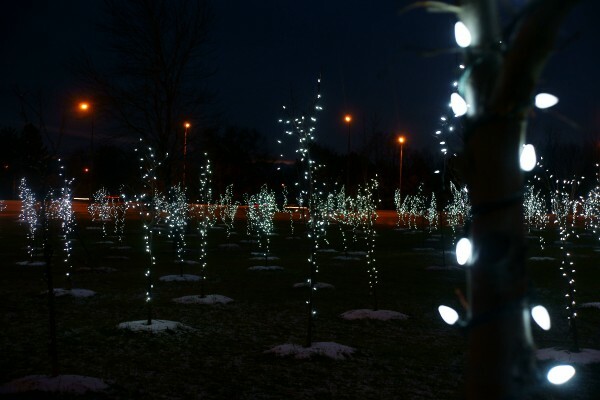 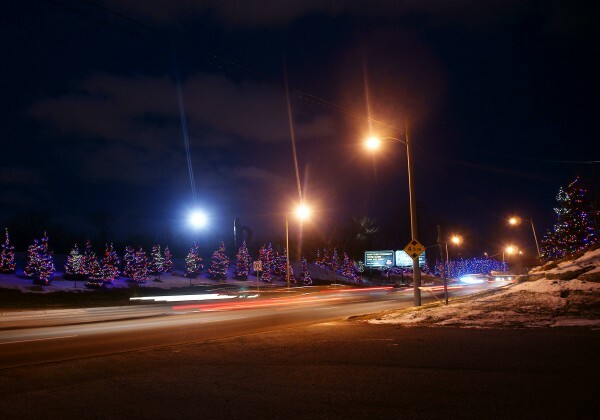 Hundreds of strings of lights dot trees at the sides of the road and within the clovers of the EC Row Expressway. 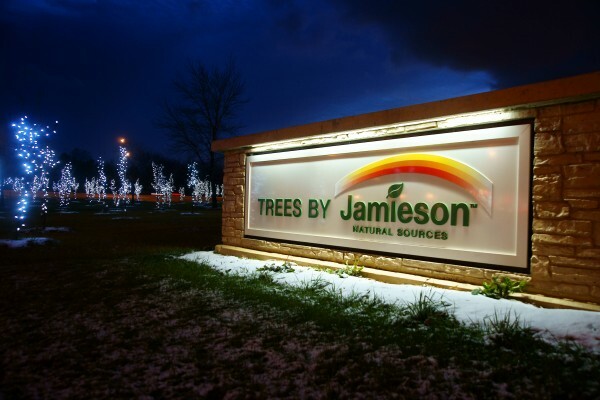 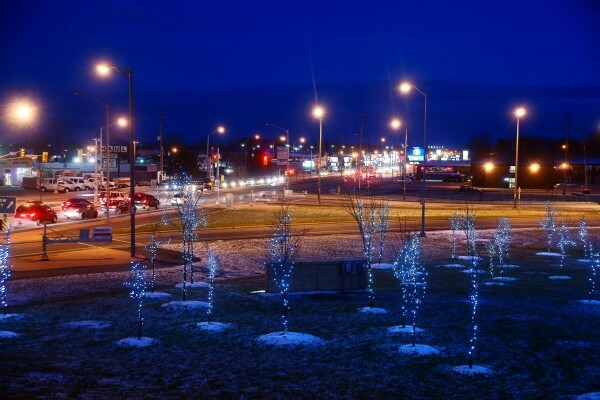 The annual light display is brought to us by Jamison Vitamins which donated the trees for the site.